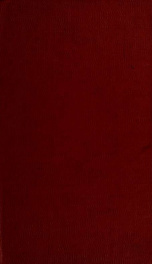 Read online ""Ould Newbury": historical and biographical sketches" by Currier, John J. (John James), 1834-1912. Instant free e-book download at OnRead.com.